Would you like to have a stress-free day on your wedding day? You won’t have to worry about a thing; we will make it as relaxing for you and your bridal party as possible. 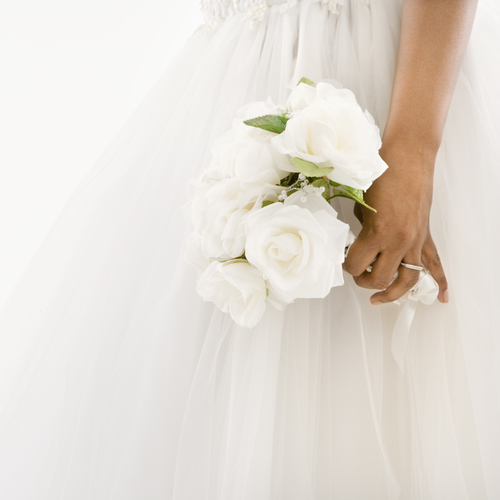 Trust and allow our professional staff relax and pamper you for your special day! You and your bridal party can enjoy receiving Spa Manicures, Spa Pedicures, Massage, Make-Up, and a beautiful Up-Do! We would like to make your experience at The Vintage Spa be exciting and unforgettable. Our goal is to fulfill your expectations and make you beautiful for your special day. Our summer dates tend to get booked very far in advance so we recommend scheduling your wedding party ahead of time. Secure the date and determine what services each of your friends will receive. We also recommend that you bring in any pictures of the hair style that you desire, magazines will be available to you to help you make a decision.